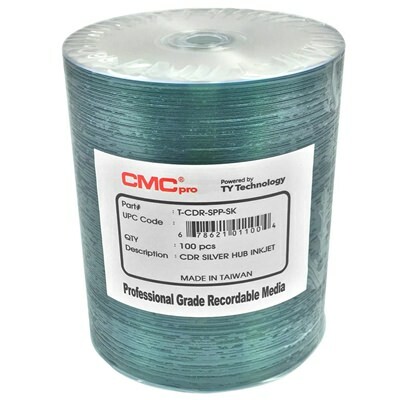 CMC Pro CD-R’s outperform the competition in recording accuracy and superior durability in a wide variety of data and audio applications. 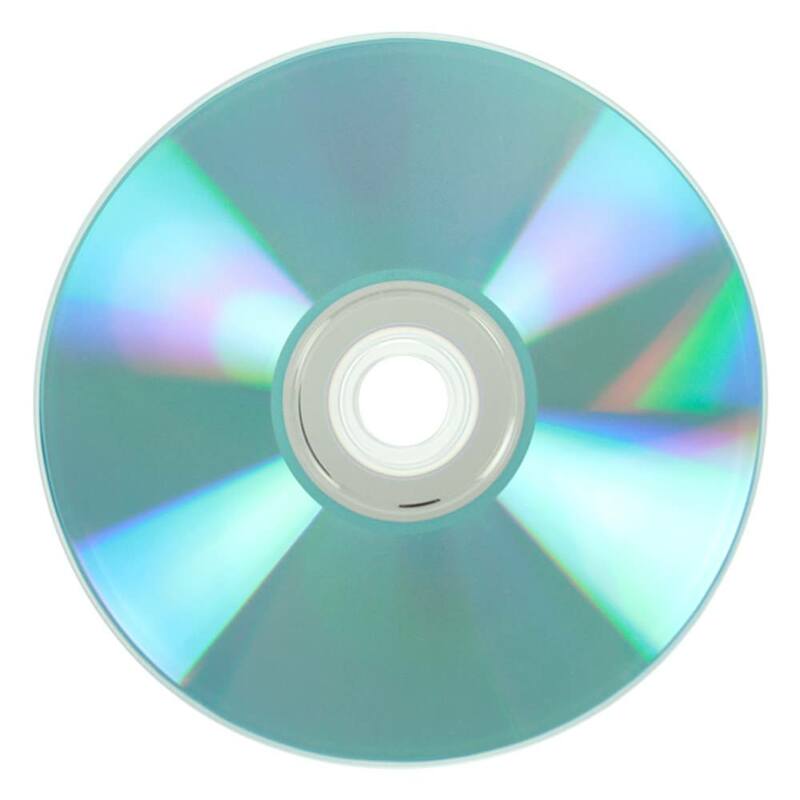 These printable discs can be bought in bulk and offer excellent print space for inkjet printing, plus the hub printing feature which allows you to stretch your disc label to the very edges of the disc. 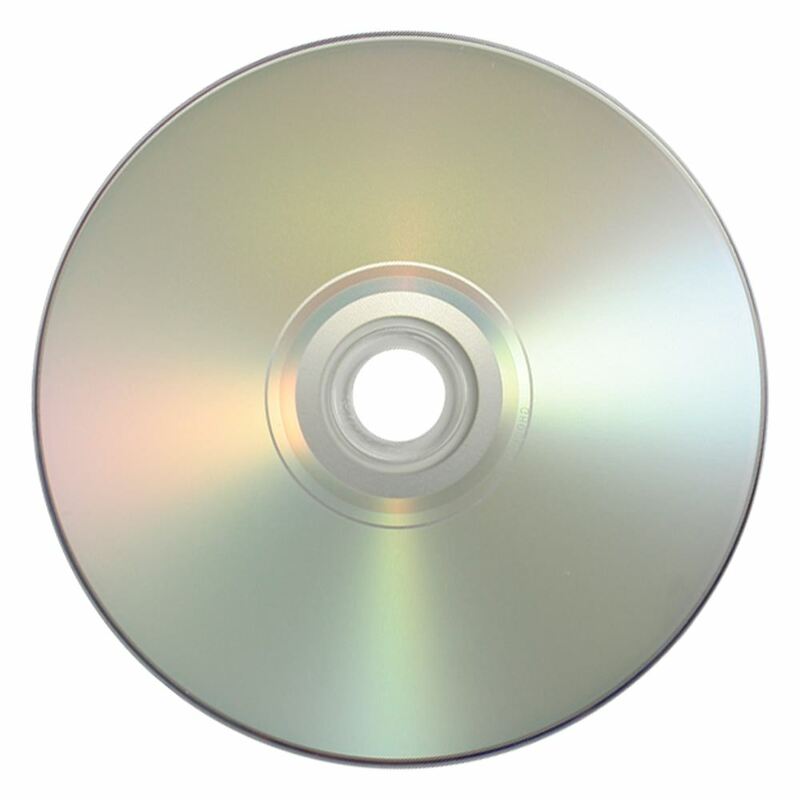 These pro-rated discs can reliably burn at up to 52X and store up to 700MB of data.